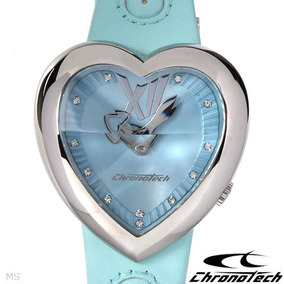 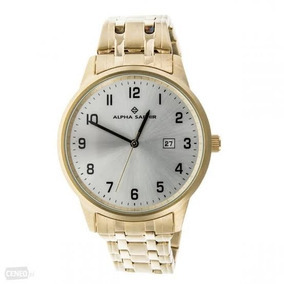 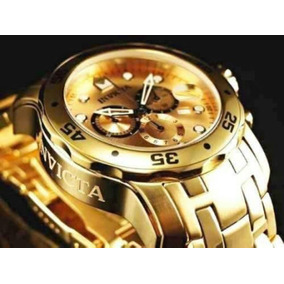 Pulseira Invicta - Aço Inoxidável/ruber. 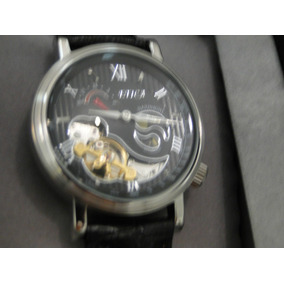 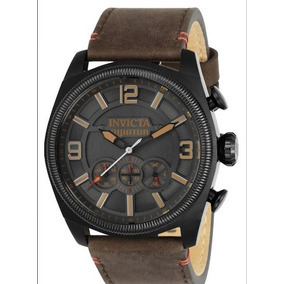 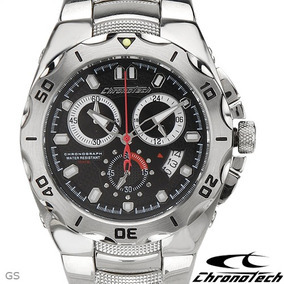 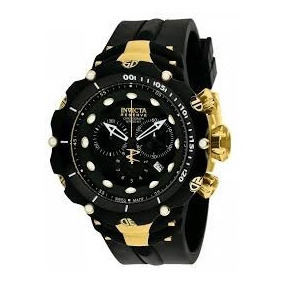 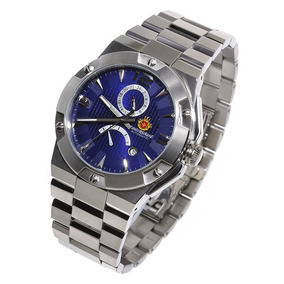 Rara Pulseira Invicta - Nova - 100% Original..
Super Raro Invicta Men¿s New Reserve Speedway Xl 4917 Watch. 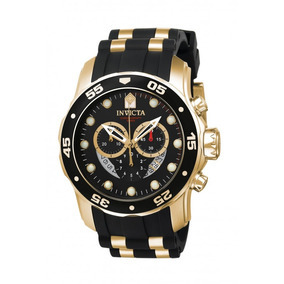 Relógio Invicta Sea Spider Red Xl Chronograph - S W I S S.
Louis Richard Griffin Automatic Rose Gold - Invicta. 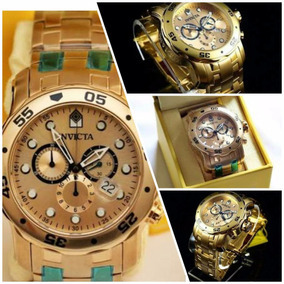 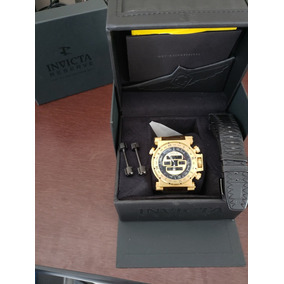 Relógio Invicta 11276 Specialty Chronograph Blue Gold Tone.